Christian Benteke’s first game against Liverpool since his move to Crystal Palace in August should provide a stern test of the Reds’ defence. Jurgen Klopp‘s side travel to south London on Saturday to take on the Eagles as they look to extend their 10-game unbeaten run and preserve their lofty position in the Premier League. In form and carrying momentum, Liverpool face off against a Palace side who have won just once in their last five games. But in Benteke, Alan Pardew has a specialist primed to exploit the Reds’ defensive issues, as statistics from the season so far prove. 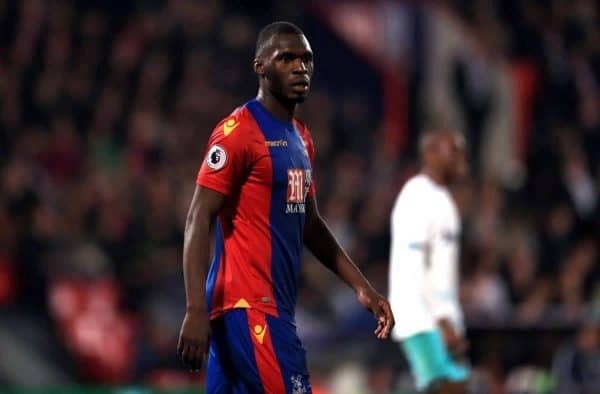 Speaking earlier in October, Pardew recalled how he told Palace chairman Steve Parish to sign Benteke even if he was valued at £40 million, such was his belief the Belgian would be key. Having also moved to sign Andros Townsend from Newcastle United, Pardew’s gameplan was clear, and is proving effective. This season, no Premier League side has averaged more crosses per game than Palace, with 29, while only two—Middlesbrough (76) and Everton (78)—have averaged more long balls per game (75). These both benefit Benteke, whose aerial prowess in unmatched in the English top flight. The 25-year-old has won 9.1 aerial duels on average per 90 minutes in the league this season, more than any other player to play more than five games. He has scored three goals so far, all headers, and one of those came from a set-piece, powering Lee Chung-Yong’s free-kick past Jordan Pickford to seal a 3-2 comeback victory over Sunderland in September. Just one side (West Bromwich Albion, six) has scored more set-piece goals in the Premier League than Palace (four), with Liverpool’s struggle dealing with these situations well-documented. Their average of 12.8 aerial duels won per game is lower than all but three sides: Tottenham Hotspur (12.4), Bournemouth (12.3) and Hull City (10.3). Notably, in terms of long balls played per game, Palace are level with the only side the Reds are yet to experienced defeat to so far this season, Burnley, while their striker, Sam Vokes, is second in terms of aerial duels won per 90, with 7.7. 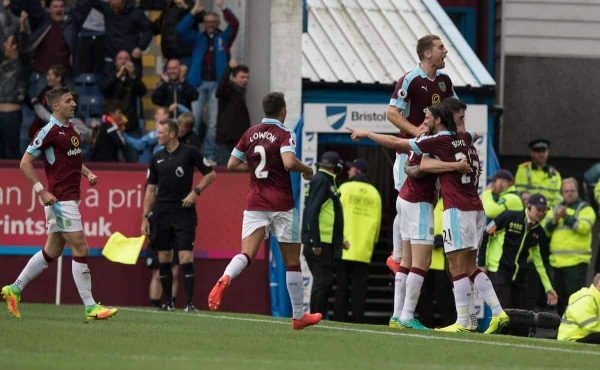 Burnley‘s fast, direct approach at Turf Moor on August 20 decimated Klopp’s side, who were caught off guard and unable to deal with their physicality and hardworking attacking unit. This will need to improve against Palace, and in particular with Benteke no doubt eager to prove a point against his former side. But Liverpool can boast one key difference to their starting lineup against the Clarets and that which Klopp is likely to name on Saturday evening: Joel Matip. The summer signing has already dealt with the physical threat of Diego Costa and Zlatan Ibrahimovic with ease, and his inclusion can be key to nullifying Benteke at Selhurst Park. Note: All statistics via WhoScored.com.